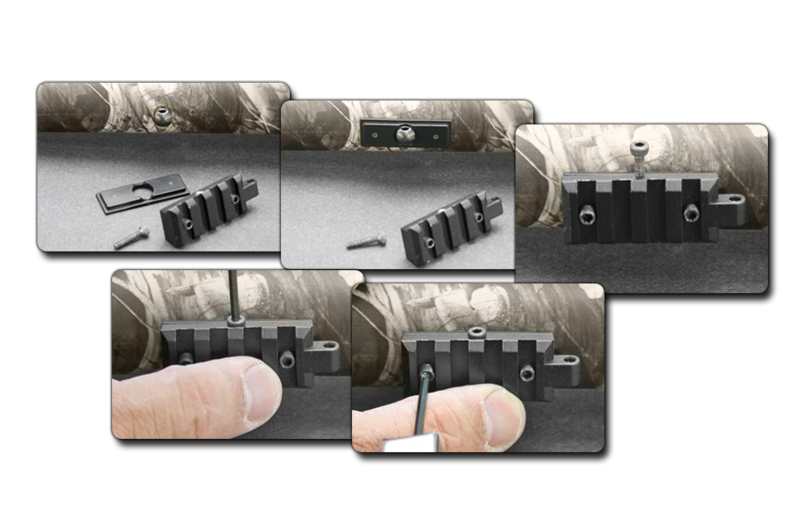 ​that can mount to every type of gun? 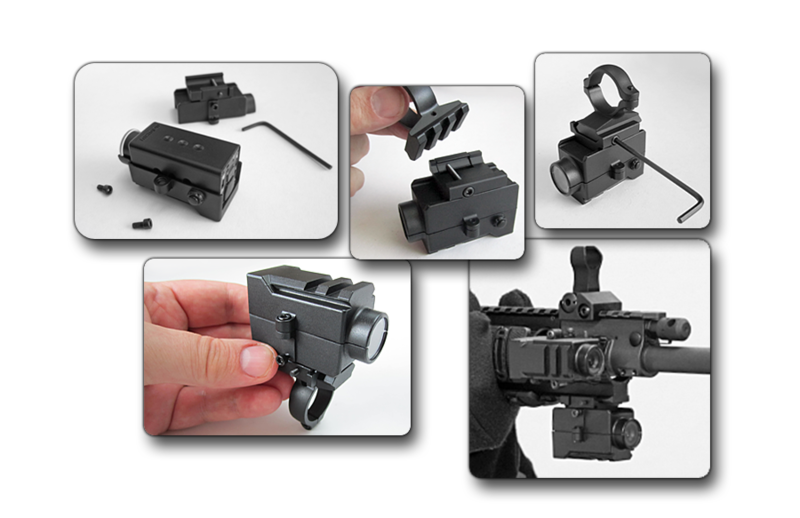 The GunCam fits securely inside the Picatinny Rail Mount, which easily attaches to any gun with a Picatinny Rail. 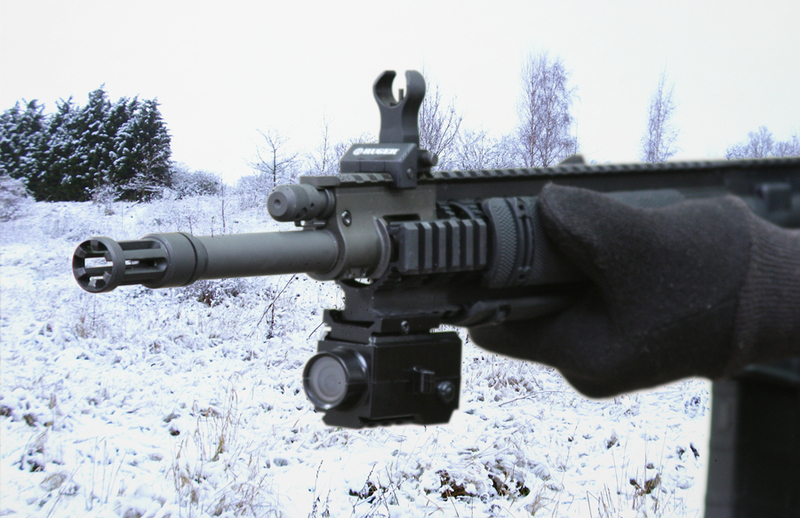 The Rifle Rail easily attaches to the forestock of your rifle, around the nut of your rifle's sling. 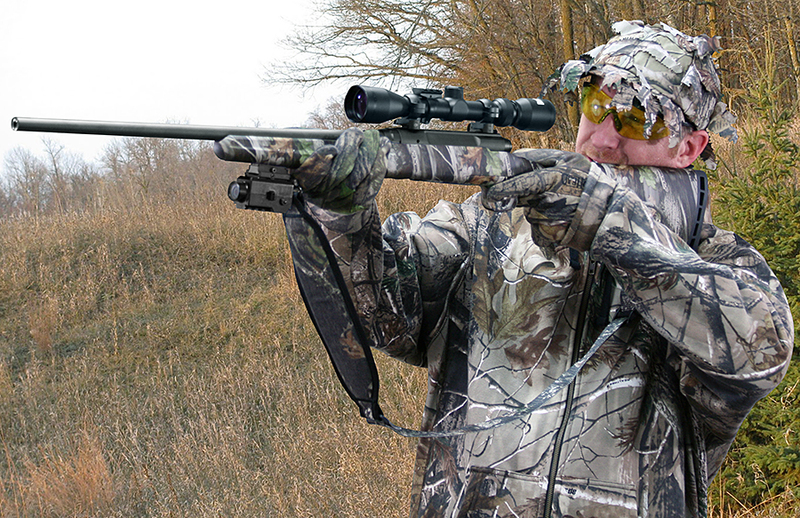 For ordering, choose GunCam from the Cameras menu above.